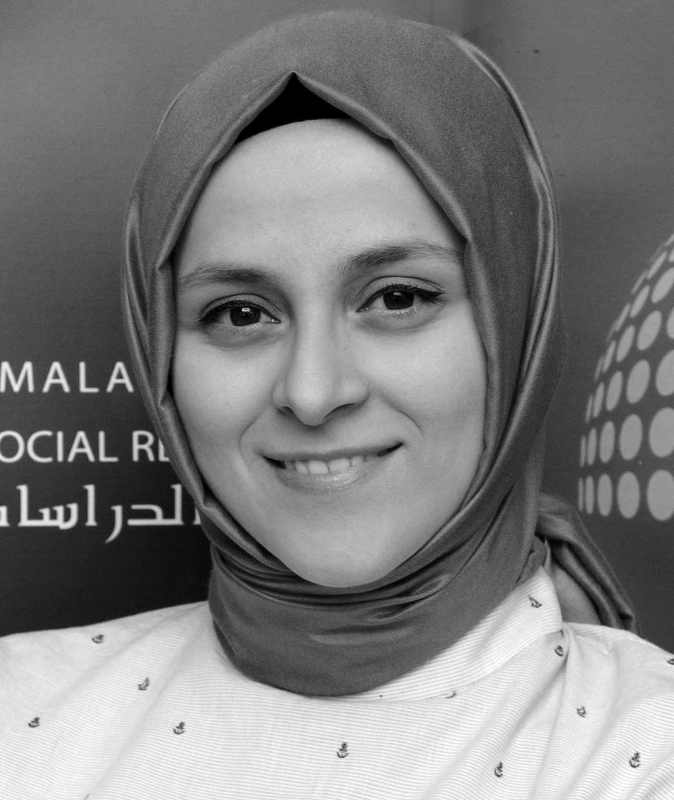 Ayşe İrem Aycan Özer is a PhD student in Political Science and International Relations program at Bogazici University. She received her bachelor’s degree in Political Science and International Relations from Bogazici University and completed her master's degree in Istanbul Sehir University. She is a research assistant at the Directorate for Strategic Studies at the SETA Foundation. 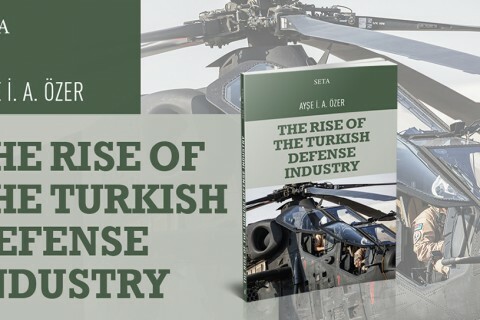 This book elaborates on the nationalization of the Turkish defense industry since the invasion of Iraq in 2003. 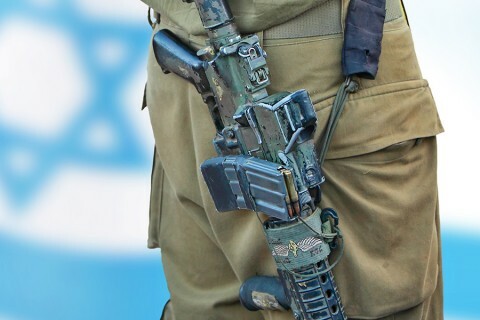 The analysis will offer an overview of Israel’s historical threat perception and how it has changed since the inception of the Arab uprisings in 2010.